 Dominik is a traditional horticultural company with its own nursery. 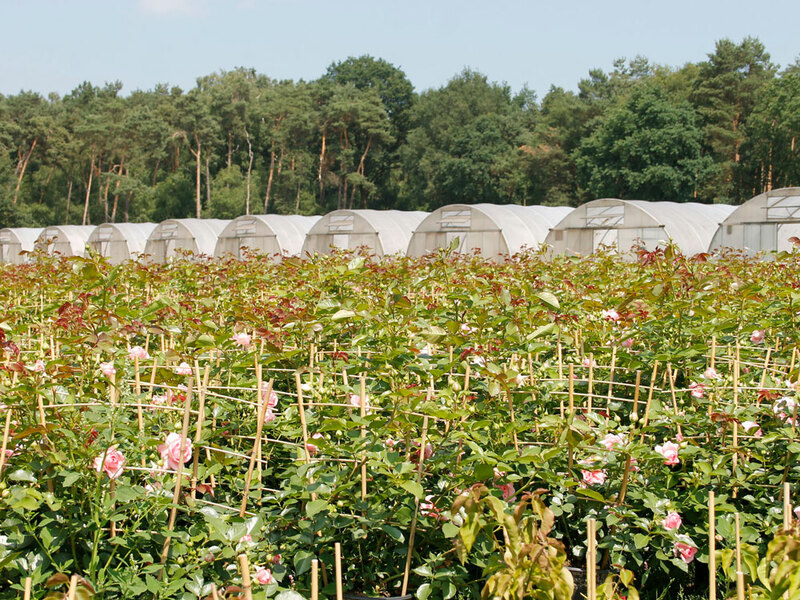 We produce a wide range of perennials, fruit trees, berries and roses. Our company has incorporated the trend towards lager sized plants into our production processes. We cultivate plants, such as solitary shrubs, perennials and ornamental plants in 3- to 10-litre contianers. 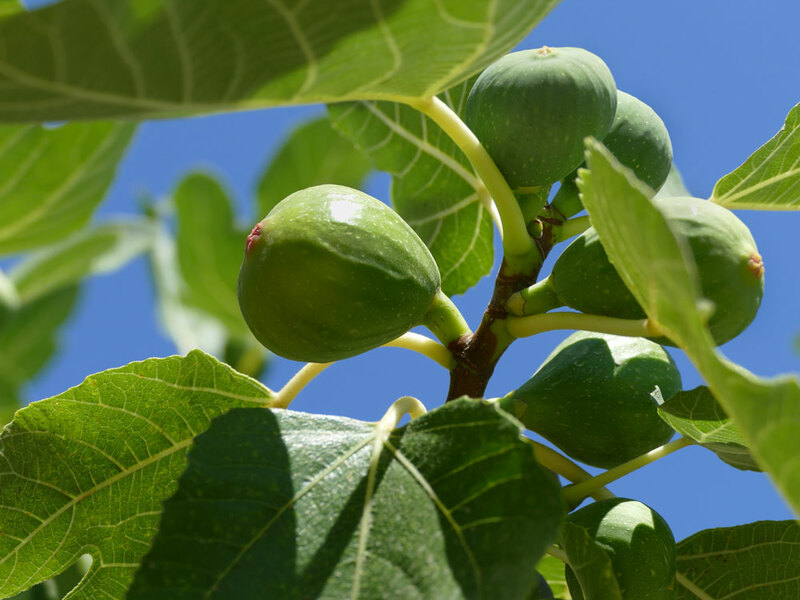 In recent years, a new market has developed for exotic plants like figs, pomegranates and citrus trees. In addition, Dominik has over 25.000 m2 of greenhouse space and 9.000 m2 undeveloped space at 3rd party horticultural businesses. We produce perennials in various pot sizes, ranging from 7 cm pots to large 3 l containers. 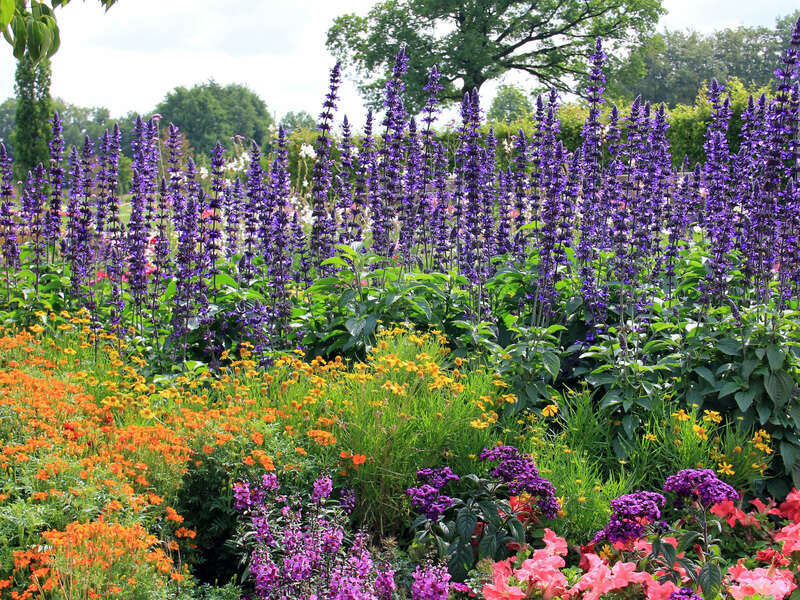 Our customers can choose from our large selection of perennials and compile individualized assortments like blooming perennials, assorted grasses or perennials for stone gardens. Our assortment includes a wide variety of exotic plants suitable for outdoors. Our wide array ranges from container plants to exotic berry fruits such as figs and pomegranates. 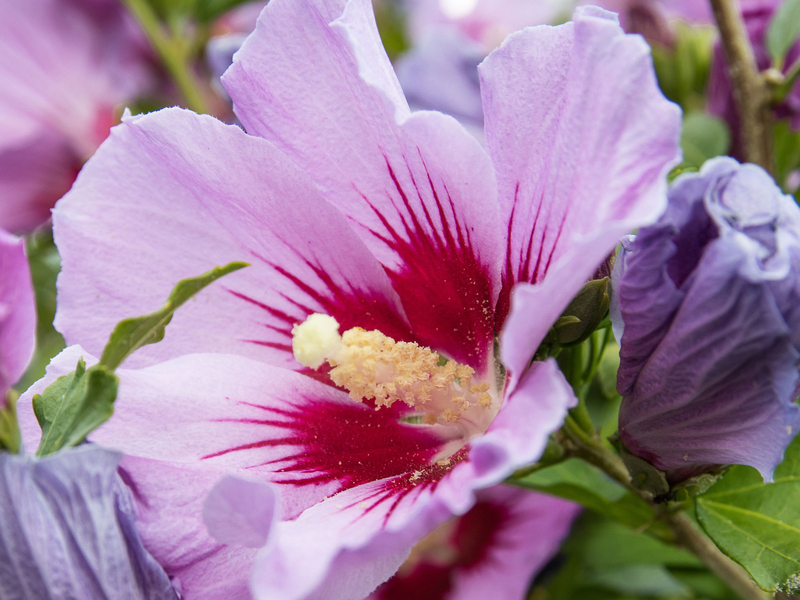 We cultivate Hibiscus syriacus in different pot sizes, ranging from 9 cm pots to 3 l containers. We offer fruit trees in different cultivated forms. 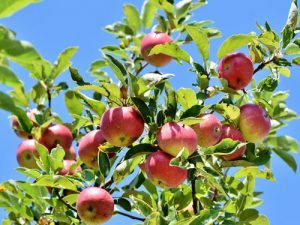 Our portfolio includes small-crowned trees root-packed in jute bags, mini fruit trees in various pot sizes, and espalier and column fruit trees in 7.5 l containers. 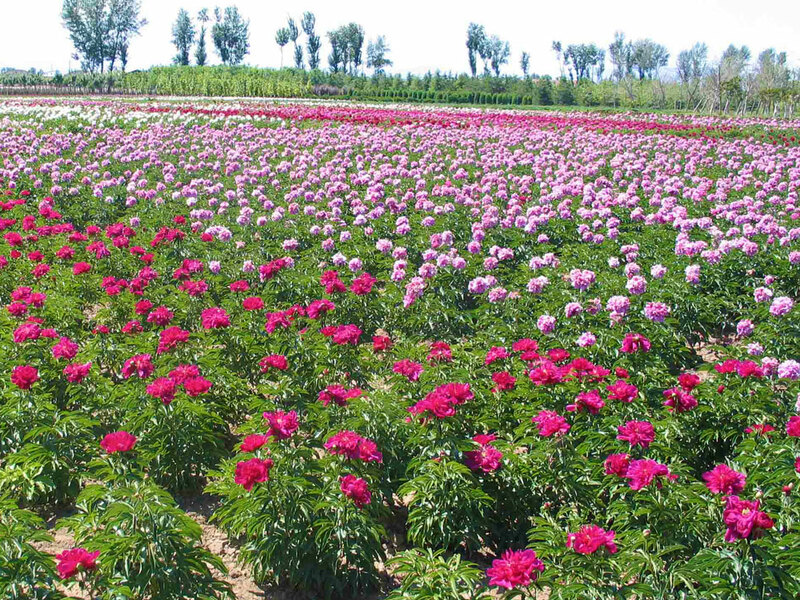 We produce tree peonies in various sizes, ranging from 2 l pots to 3 l containers. Individual assortments can be compiled from our large variety of colors. 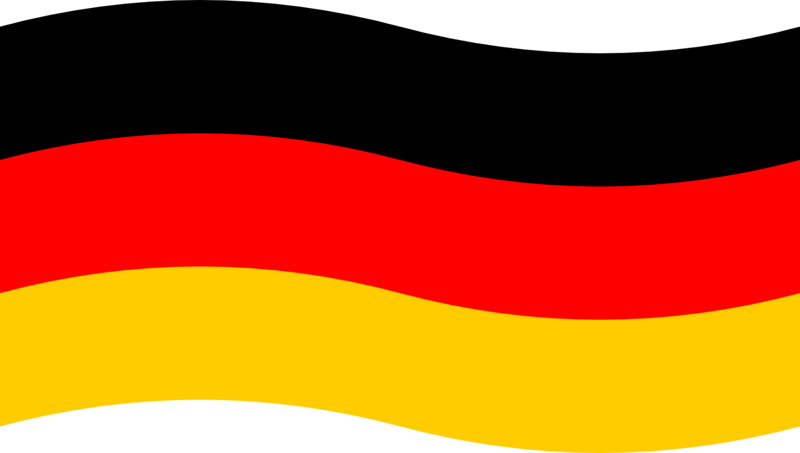 We are one of the leading companies in the distribution of roses throughout Europe. We cultivate licensed roses from the series “Courtyard” by Poulsen Roser A/S. 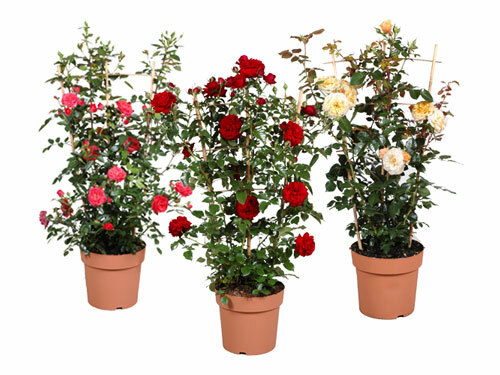 These compact climbing roses reach a height of 2 m and are ideal for cultivation in pots on the balcony or the terrace. Therefore, they fit perfectly into concepts of urban gardening. 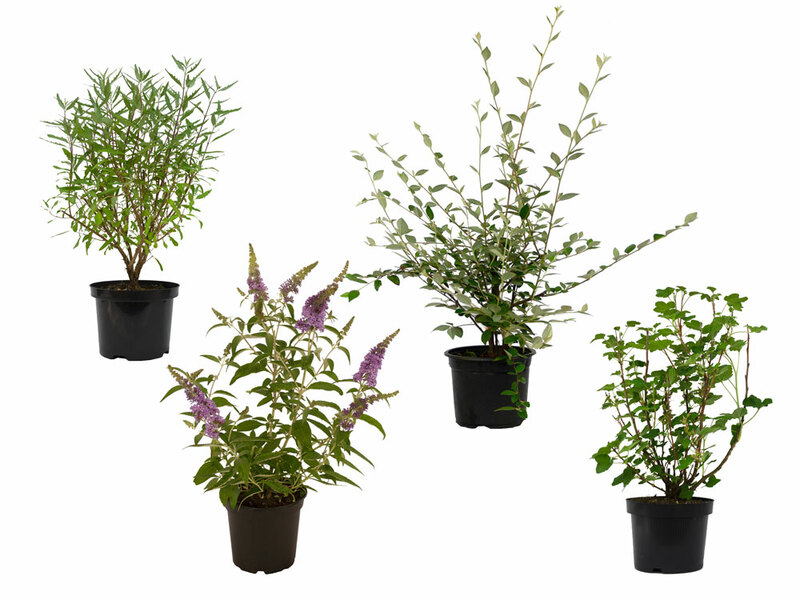 We offer shrubs in different pot sizes, ranging from 7 cm pots to large shrubs in 4.5 l containers. Individual assortments, such as blooming shrubs or hedges, can be compiled according to the wishes of our customers. 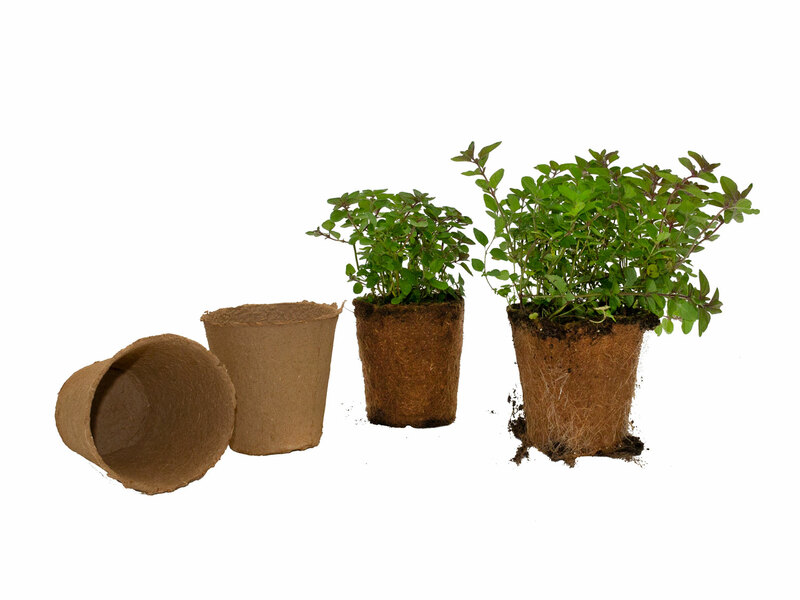 We produce perennials and herbs in biodegradable pots. These Fertilpost are made of spruce wood fibers that contain neither additives nor chemical products. Therefore, the material can be used for organic farming. The pots combine a good permeability to water, air and roots with good mechanical resistance. The plants can be planted directly with the rooted pots. With our insect promoting perennial assortment we contribute to sustainability in the home gardens. 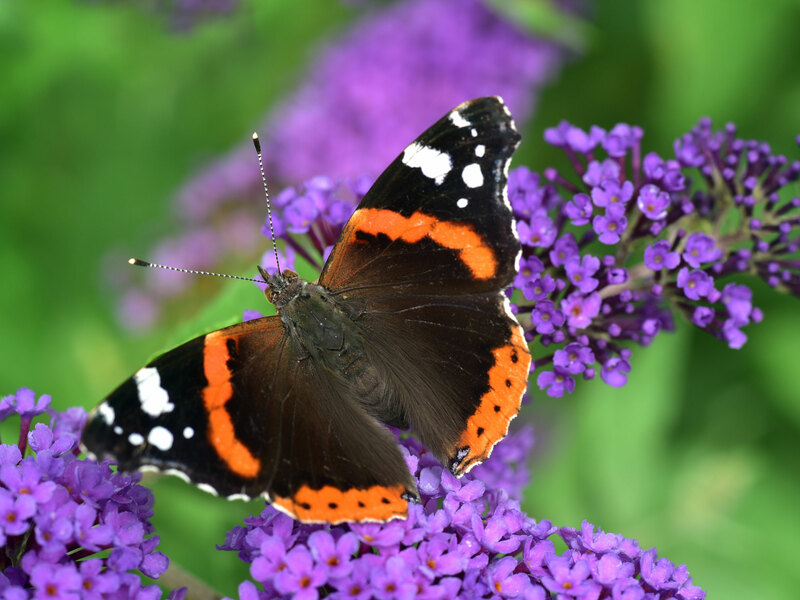 The perennials provide bees, bumblebees, hoverflies and other beneficial insects, as well as numerous butterflies food in the form of pollen and nectar. In autumn and winter, the insects use the shoots of the perennials as hiding places to hibernate.